Home / Uncategorized / Me rockin the new @clinchgear Fedor hat…. 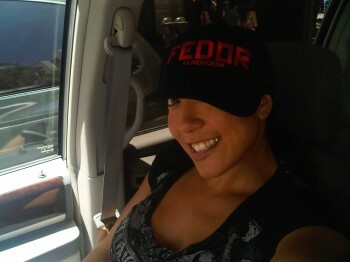 Me rockin the new @clinchgear Fedor hat…. They’ll be on sale at the arena tonight! Next: Yay! Herschel and julie are here!